This audio series podcast takes you on an adventure through the paranormal world with Barry and Sarah. Rick, is a Paranormal TV show host gone missing. Our heroine is out looking for her clues to help her brother. She is also the reason our hero Barry has been dragged along on this paranormal / mystery / adventure. She's the Sherlock to his Watson, the Mulder to his Scully. Oh wait wouldn't that be she's the Scully to his Mulder? She doesn't believe in this paranormal mumbo jumbo her brother's wrapped up in and Barry does. He's a huge fan of Rick's show and a true believer. Will their adventures make a believer out of Sarah too? Will they survive? What mysteries will unfold? Follow them right here. The last time we caught up with Barry and Sarah they were on their way to Rick's apartment. When they arrived they found it in complete disarray and Rick with his eyes turned pure white. Rick told them about going to St. Sabina's, the mysterious events leading up to his loosing his crew. To find out what Ilene is our trio headed back to the mysterious St. Sabina's again. As they arrive at St. Sabina's the boys argue while Sarah finds a way in......now let's join up with them again and see what awaits inside the dark halls of the old abandoned school. 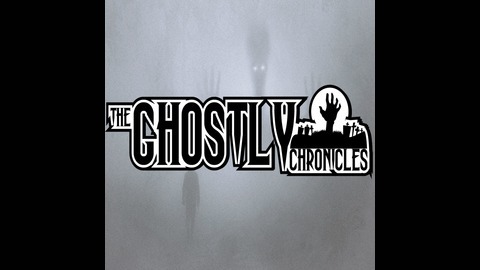 Thank-you for listening to our podcast series The Ghostly Chronicles. It's been great having you join us and we look forward to seeing you in the next episode. 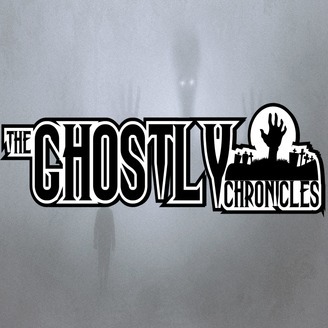 Visit us online at www.theghostlychronicles.com. To vote for more, become a Patron on Patreon for extras and remember to like and subscribe to our podcast on Youtube, iTunes or where ever you are listening to this episode to keep up to date on Barry and Sarah's journey's through the paranormal, weird and unexplained.